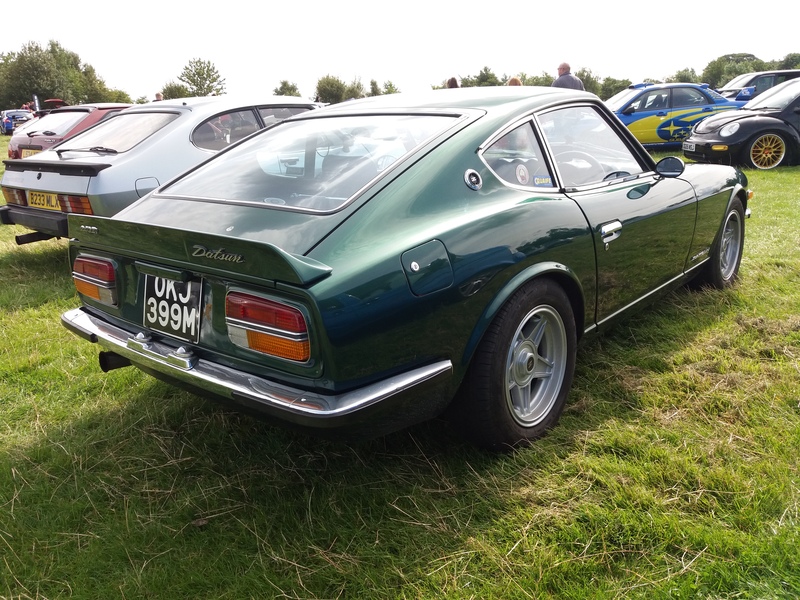 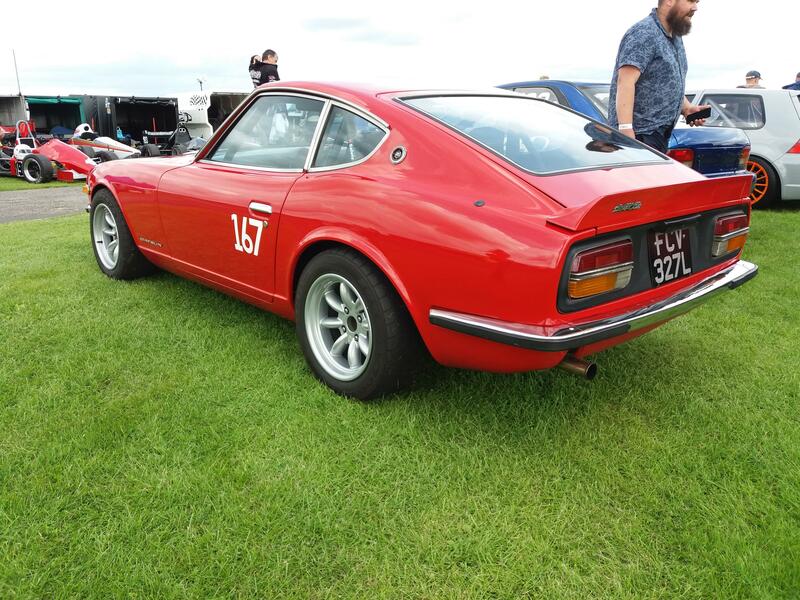 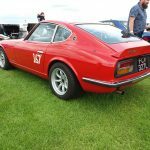 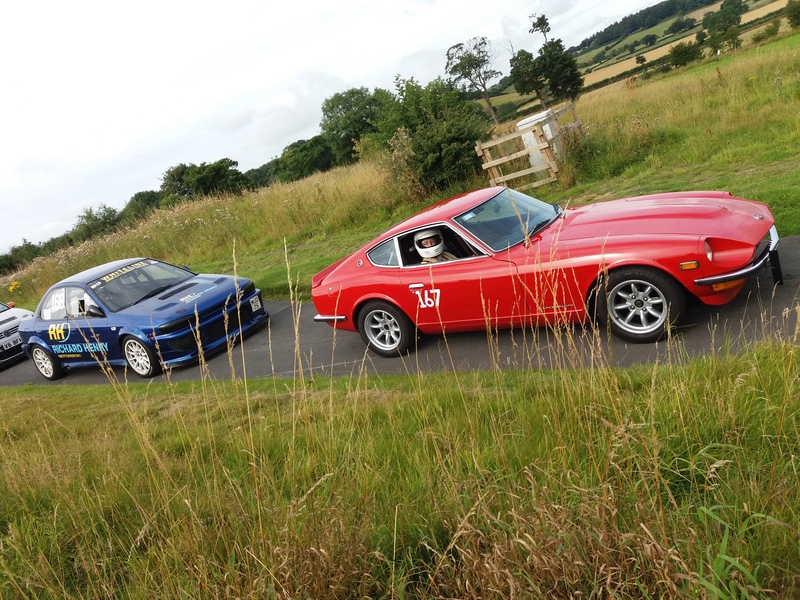 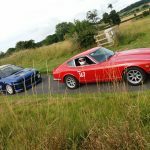 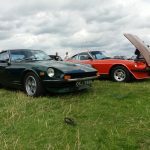 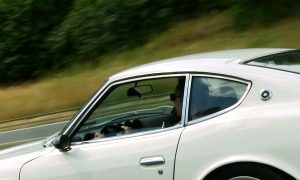 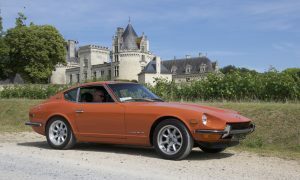 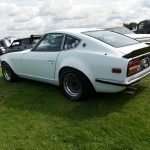 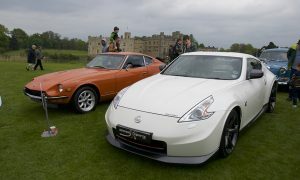 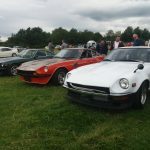 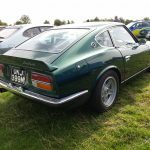 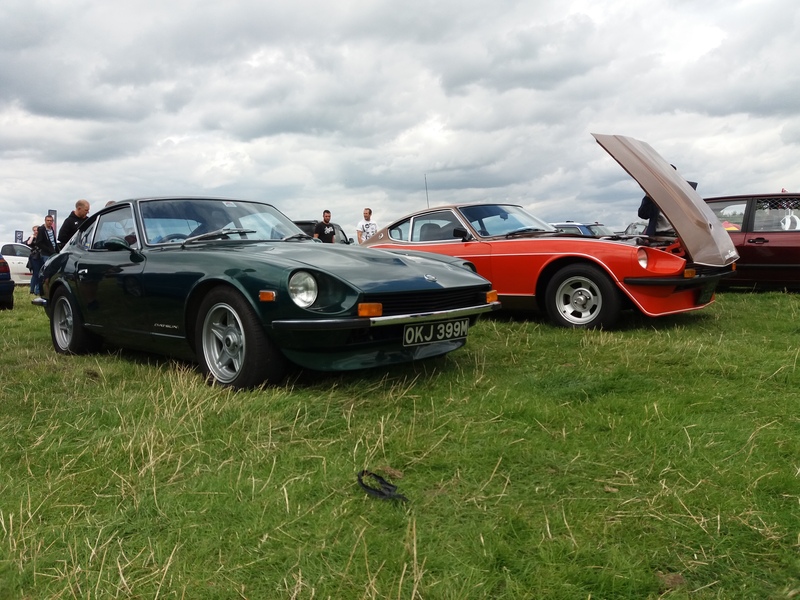 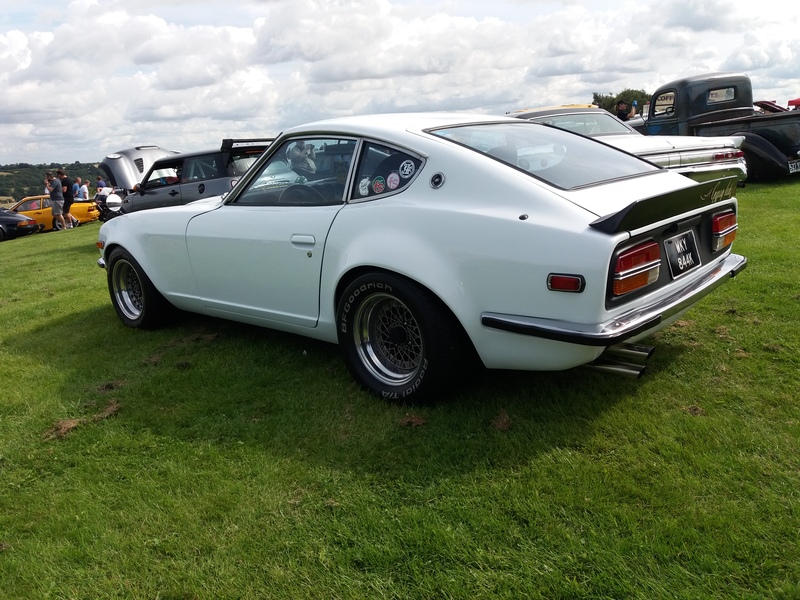 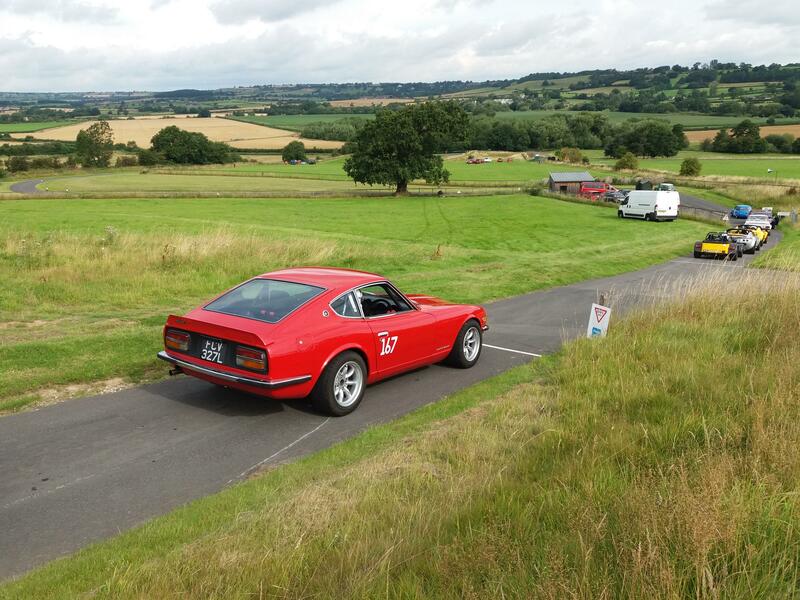 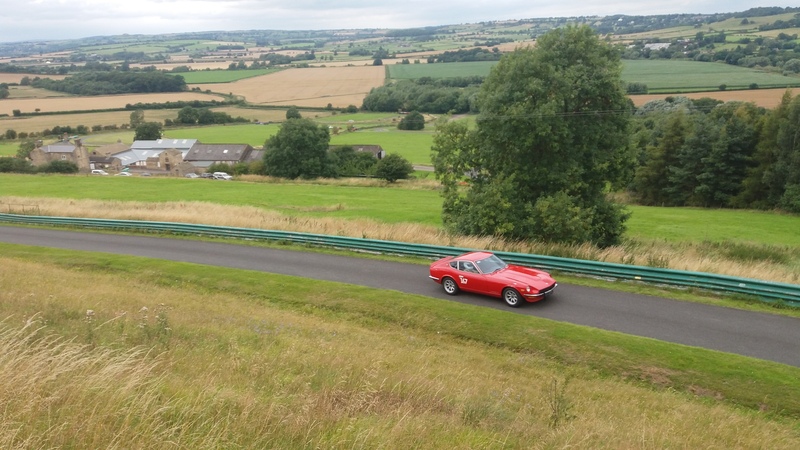 A pleasant autumn day in 2017 saw a brilliant day out watching Tim Frash in his Datsun 240z going around Harewood. 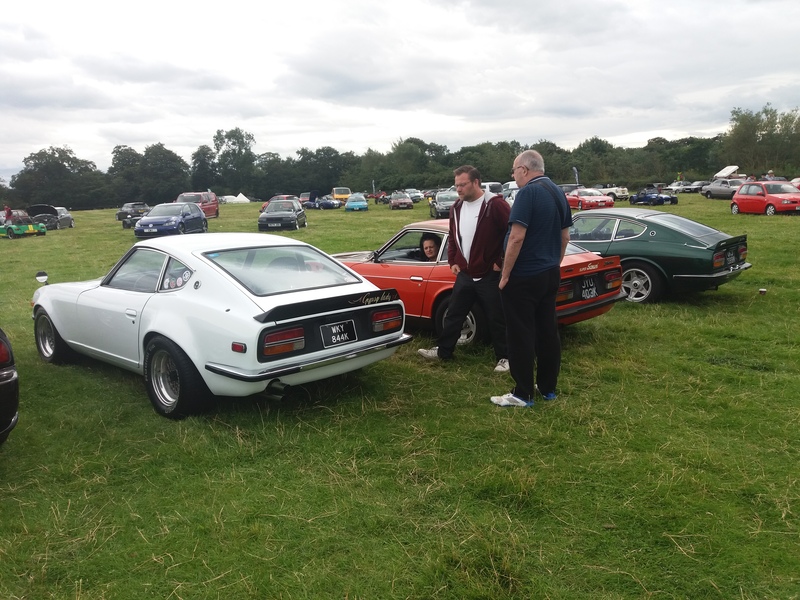 It was great chance to catch up with Tim and the other Zedders that attended. 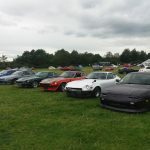 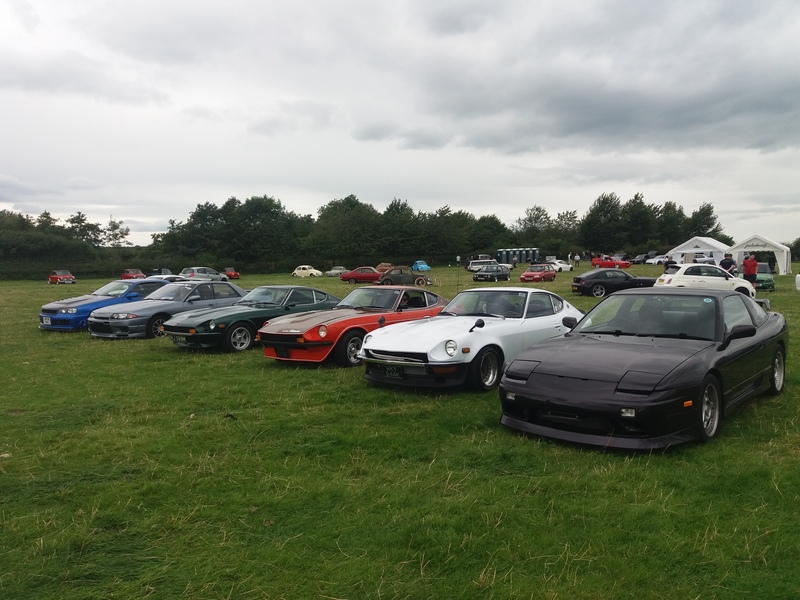 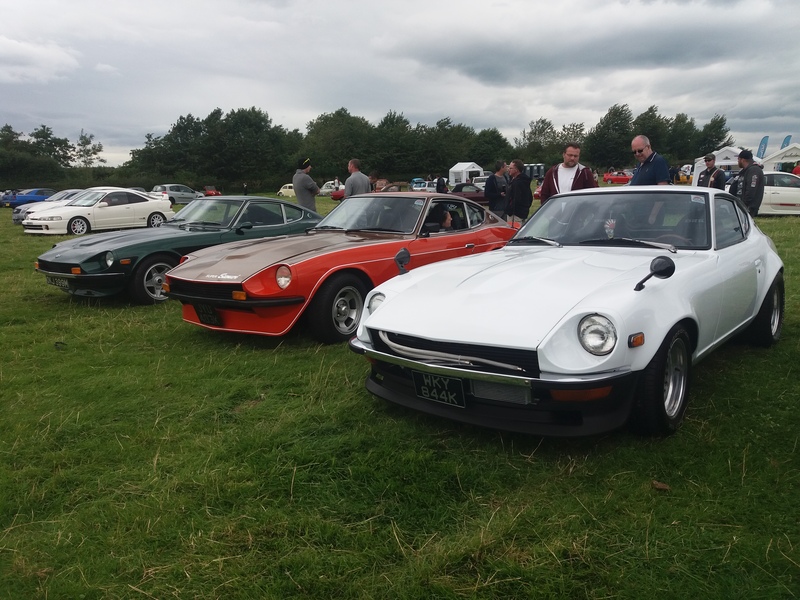 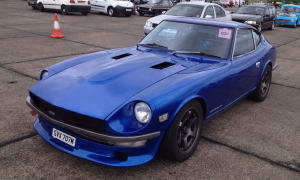 There was a good showcase of Zeds including one that had previously owned by several club members. 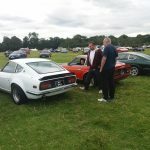 A definitely recommended day out. 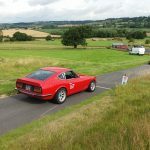 Check out the videos and then go and support Tim at his next event!